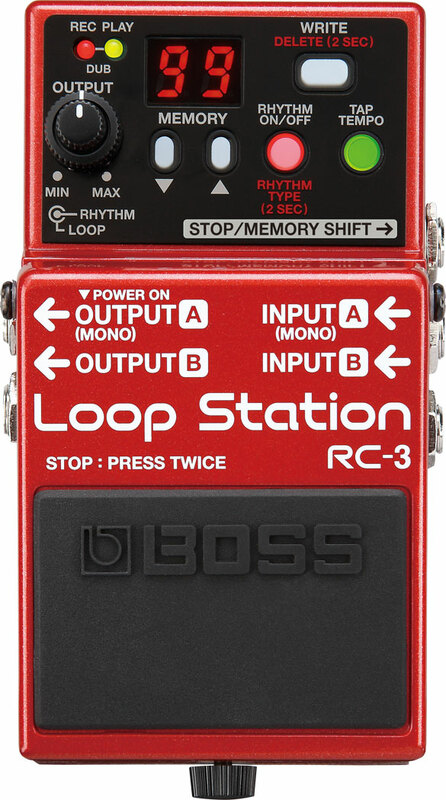 RC-3 Overview Introducing the RC-3 Loop Station. RC-30 Tamas Barabas Tamas Barabas demonstrates the RC-30 and shows off some of his custom BOSS TONE CENTRAL patches. 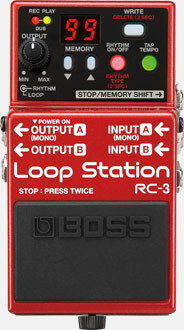 RC-3 Rock Collection (Backing) Loop track collection for Loopers. A Track Set of 13 Rock backing tracks.For more information, please check BOSS TONE CENTRAL. #bossloop Trailer Online space where loop performers of the world can gather to share music and break through. RC-3 Dave Weiner Performance Dave Weiner talks to BOSS about the RC-3 Loop Station. RC-3 Tony Smiley Performance Loop Station World Championship U.S. Finalist, Tony Smiley, performs with the RC-3 Loop Station. 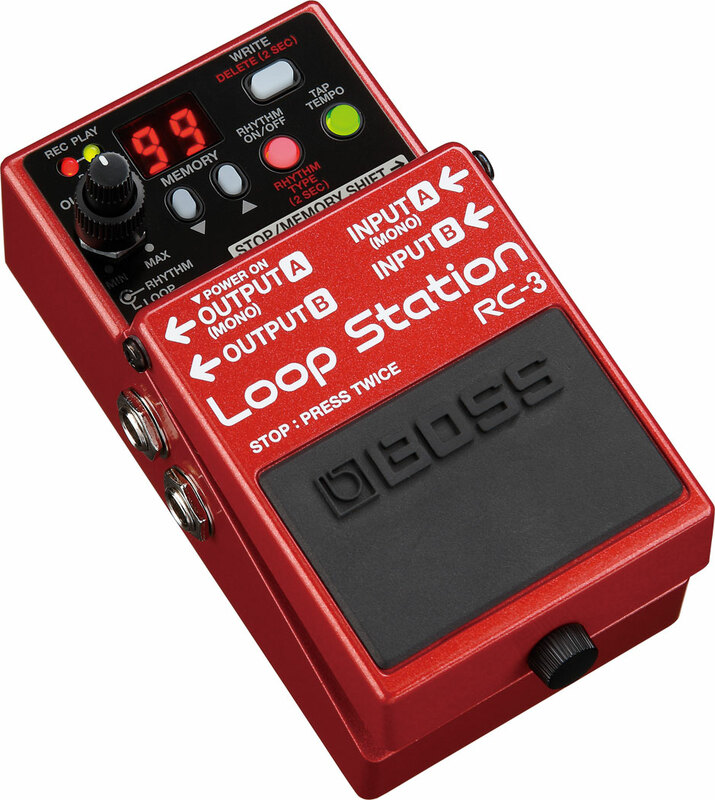 RC-3 Soul Collection (Rhythm) Loop track collection for Loopers. A Track Set of 9 Soul rhythm tracks.For more information, please check BOSS TONE CENTRAL. 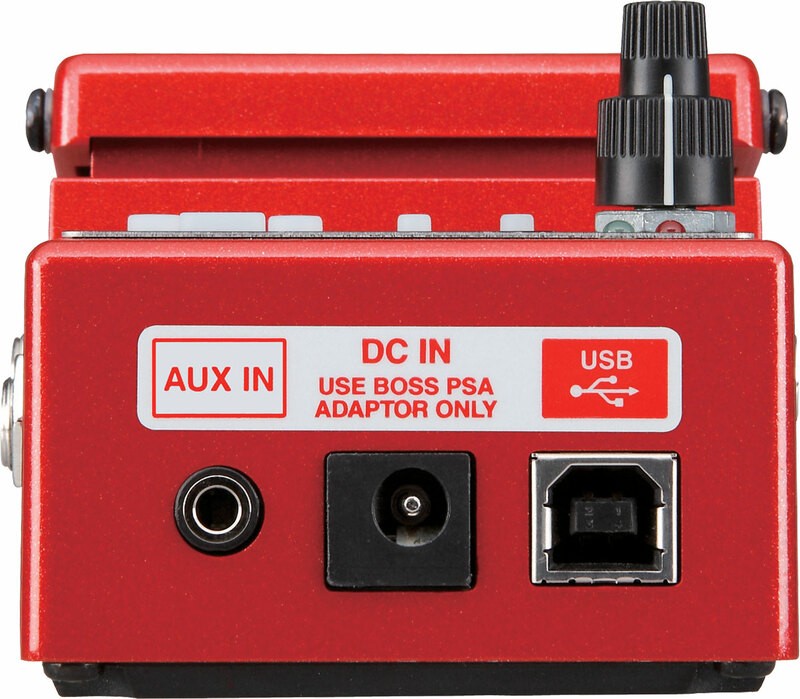 RC-3 System Update Version 1.60 This system program updates your RC-3 to the latest version 1.60. BOSS TONE STUDIO for RC Ver.1.1.0 for Windows This is the BOSS TONE STUDIO download page for the RC Series. BOSS TONE STUDIO for RC Ver.1.1.0 for Mac OS X This is the BOSS TONE STUDIO download page for the RC Series.